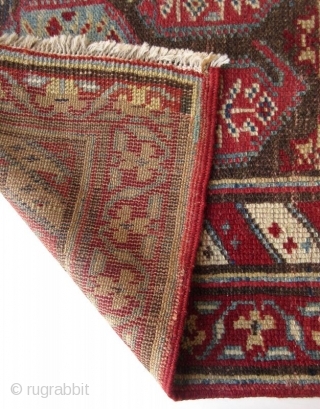 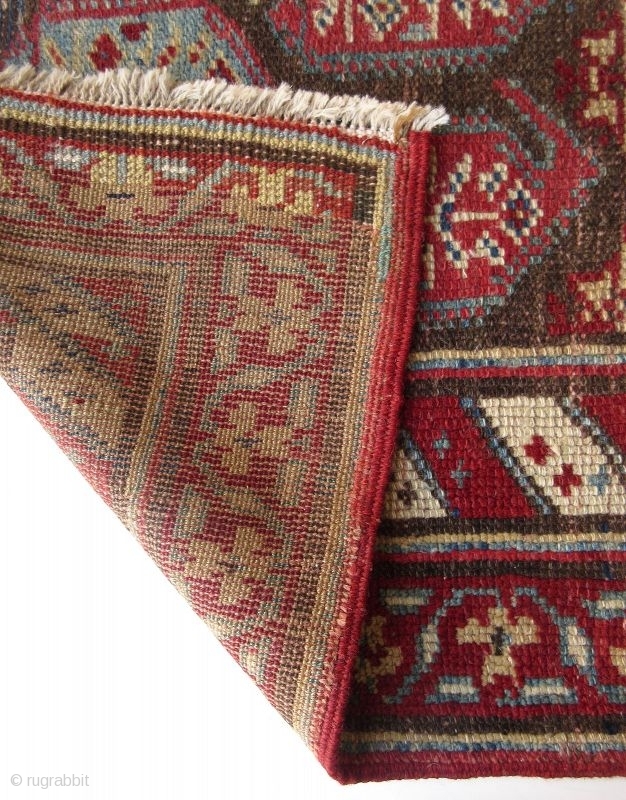 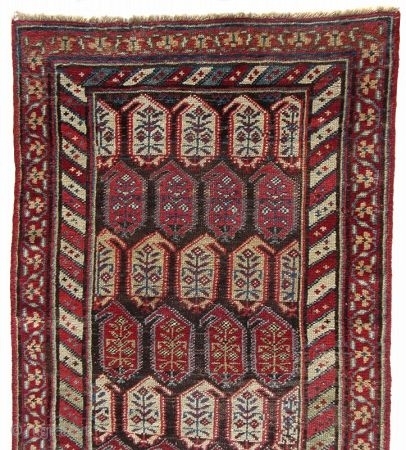 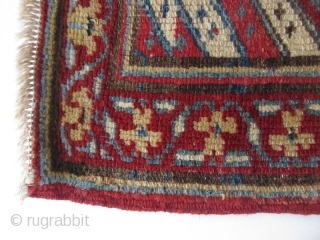 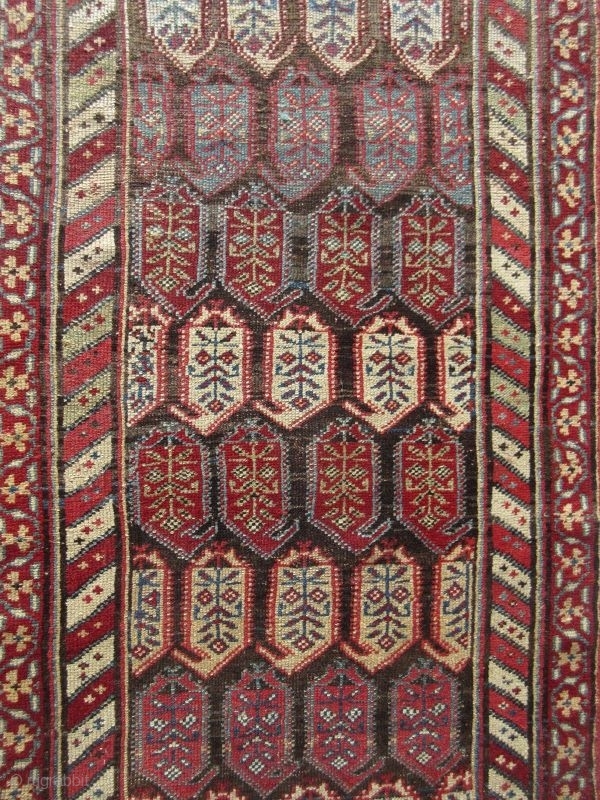 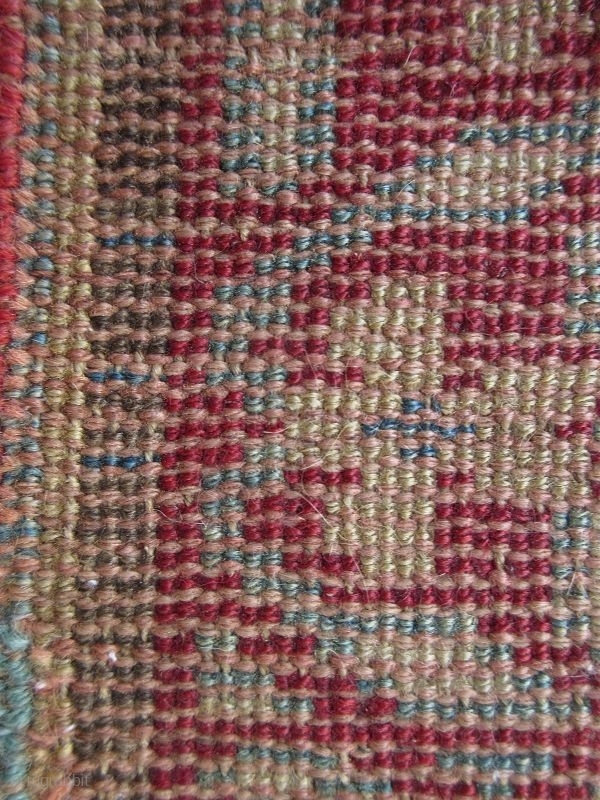 Antique Persian hand-woven 100% wool runner carpet, originating from the large village of Malayer with natural dyes of deep red, indigo, rust brown, and beige hues. 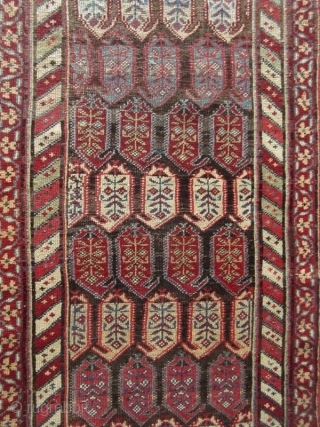 With repeating boteh medallions, double-bordered with scrolls and floral motifs. 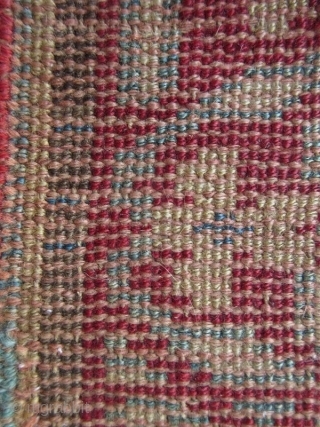 Dimensions: 2' 10" x 8' 8"